For conference facilities you have a choice of arrangements ranging from U-shape to theatre style, seating from 20 to 200 people. All the conference rooms conveniently have built in P.A. Systems and conference equipment such as T.V, video, overhead and L.C.D projectors. 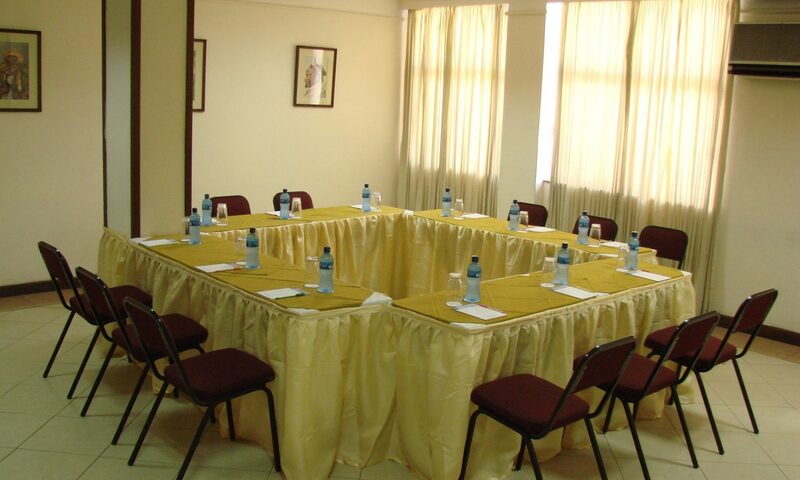 Conference packages are available tailor made to suit you and your needs. Copyright © 2019 Royal Court Hotel.